The Internet was furious after the director of the FBI recommended no criminal charges against Hillary Clinton after she used a private server to communicate about classified information. “Although there is evidence of potential violations of the statutes regarding the handling of classified information, our judgment is that no reasonable prosecutor would bring such a case,” James Comey said during a press conference Tuesday. People were quick to express their frustration on Twitter. @fbi @hillaryclinton @mossadnews The FBI says that she is guilty but they WILL NOT prosecute!! 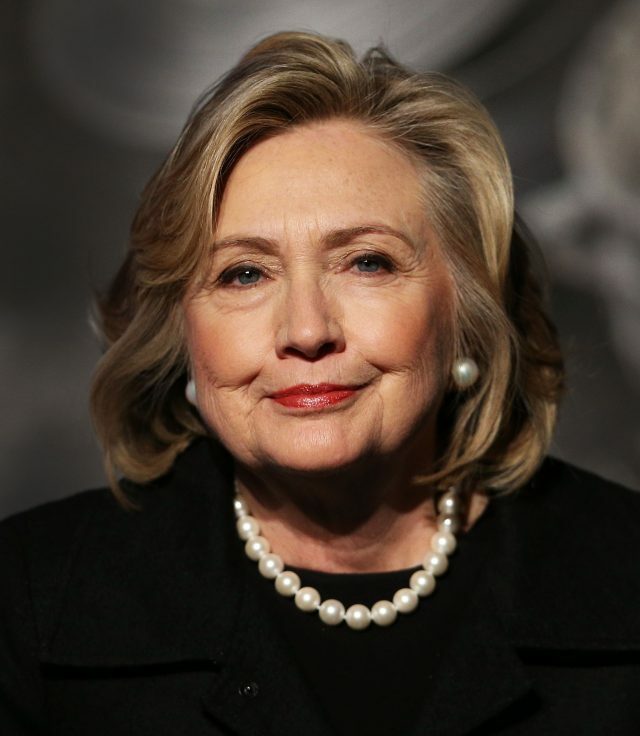 As a Democratic member of the voting public, I fully reccommend @HillaryClinton step aside in the race for President. Careless actions. Hillary Clinton just needs to back out of the presidential race. Why have someone who is “excessively careless” as our president? The justice system is rigged!. @HillaryClinton is a crook! I am disgusted by our FBI and their failure to recommend indictment for Hillary Clinton.